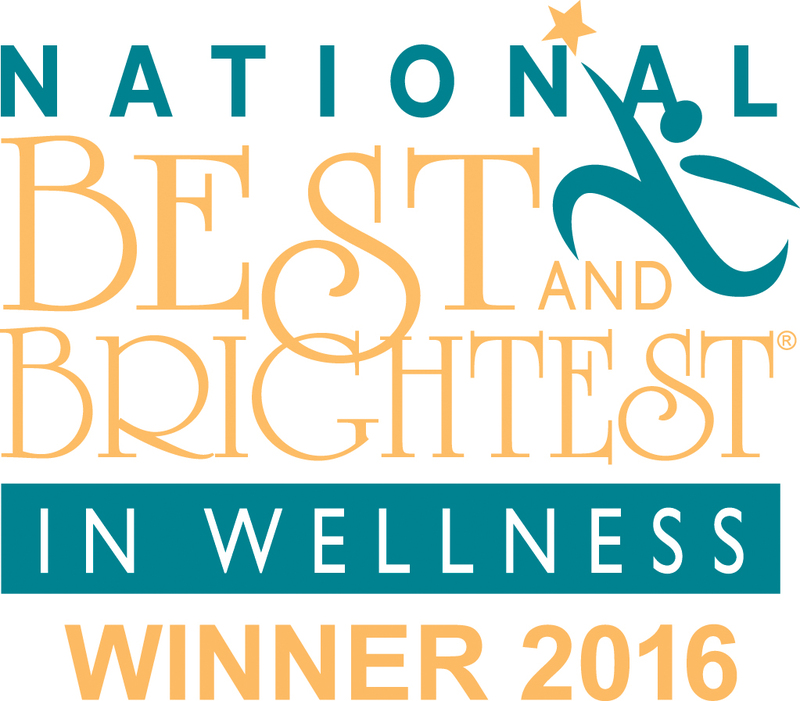 Chicago, IL, January 3, 2017	(Newswire.com) - The Best and Brightest in Wellness® is an innovative initiative that recognizes and celebrates quality and excellence in health awareness. 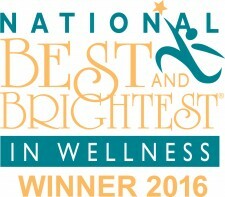 This unique program highlights companies, schools, faith-based groups, and organizations that promote a culture of wellness; and those that plan, implement, and evaluate efforts in employee wellness to make their business and the community a healthier place to live and work. LifeStart a Corporate Wellness company that designs, develops, and manages onsite centers, utilizing a holistic approach with a preventative health focus, LifeStart transforms the workplace by engaging the entire employee population with targeted wellness initiatives. LifeStart has over 25 years' experience in designing, developing and operating centers with over 60 locations across the country. LifeStart’s innovative, programs and services delivers best in-class engagement and financial stability, while vastly improving the on-site amenities for their clients. LifeStart’s network of health professionals from Nurses, Dietitians, Health Coaches and Exercise Physiologists, lead the programs and services that continually exceed industry averages in both engagement and utilization. The NABR is a premier organization established in 1996, that focuses on the sharing of best practices and providing tangible tools and resources to business. NABR programs focus on improving business operations that create a positive impact at the employee level and hence form a stronger local business community. NABR fosters a collaborative environment in which companies and leaders learn best practices, trends, and vital information benefiting the company and its employees well beyond the finances. Through the Best and Brightest programs, the National Association for Business Resources provides specialized business services, education and resources for businesses throughout the United States.